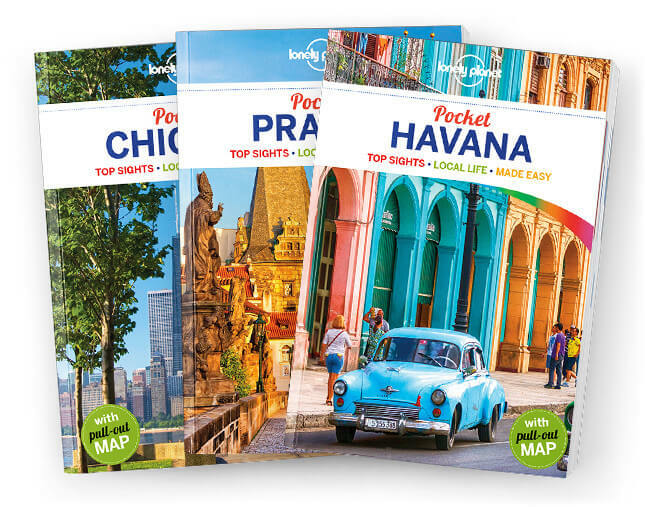 Lonely Planet’s Pocket London is your passport to the most relevant, up-to-date advice on what to see and skip, and what hidden discoveries await you. Rise over the city on the London Eye, uncover the past at Kensington’s museums, and explore Soho, Greenwich and the Tower; all with your trusted travel companion. Get to the heart of the best of London and begin your journey now!